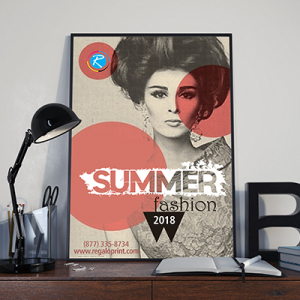 Whether you consult RegaloPrint or any other printing agency, you will realize that there are multiple items in every product category. Take the example; you have custom, simple and standard items. 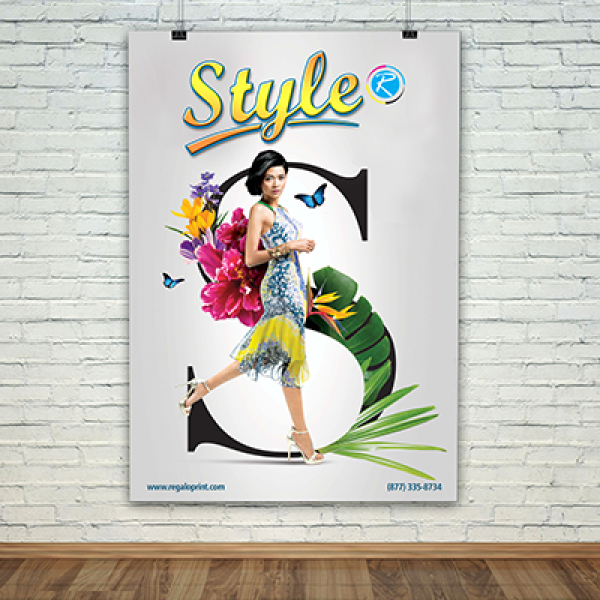 24 x36 poster is one of the most popular categories when it comes outdoor marketing and merchandising. You can find them virtually everywhere- from rallies, public gatherings, restaurants, shopping malls, offices, trade shows to exhibitions and presentations. This makes them giant popular item for the sake of promotion and large-scale advertisement. 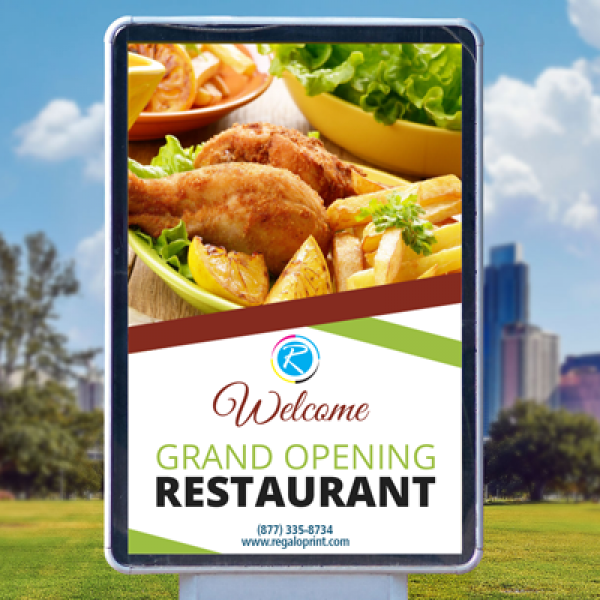 Whether you are a small and medium sized organization selling a bunch of products and services or a political party to sell your ideas and slogans; large posters are a must print item for you. 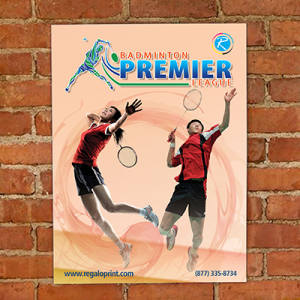 Commercial Posters Printing Services with Fabulous Marketing Content. 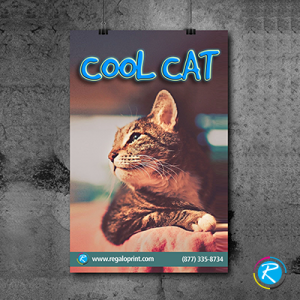 RegaloPrint is very pleased to announce the quality printing services to your needs, as per your individual requirements. 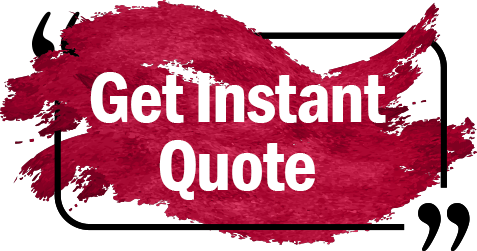 Looking at your social, commercial and political needs and ordered specifications; we deliver you the type that make the advertisement campaigns a success story. 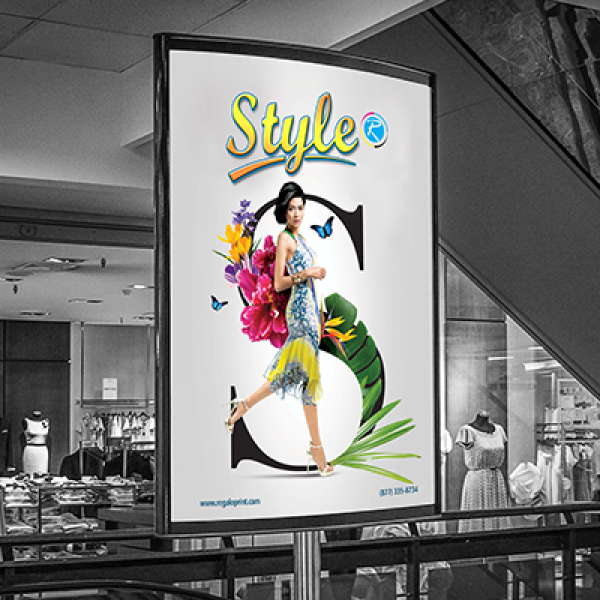 We can print your posters for window graphics, training events, indoor usage and outdoor activities, keeping your budgetary and technical requirements in mind. 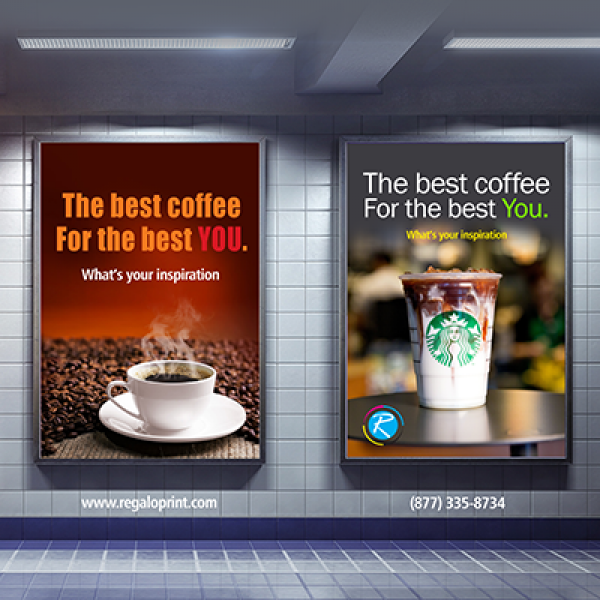 A quality designed poster coupled with fabulous content will improve the possibilities of business. Be it a mail marketing, political campaign, customer or public relations drive or some other type of reputation management program; it will work out as blessing. You can order vinyl as well as paper stock for the sake of printing; depending upon your available budget and usage pattern. Our efficient production and printing system has enabled us to offer you services at very reasonable cost and quick turnaround time.